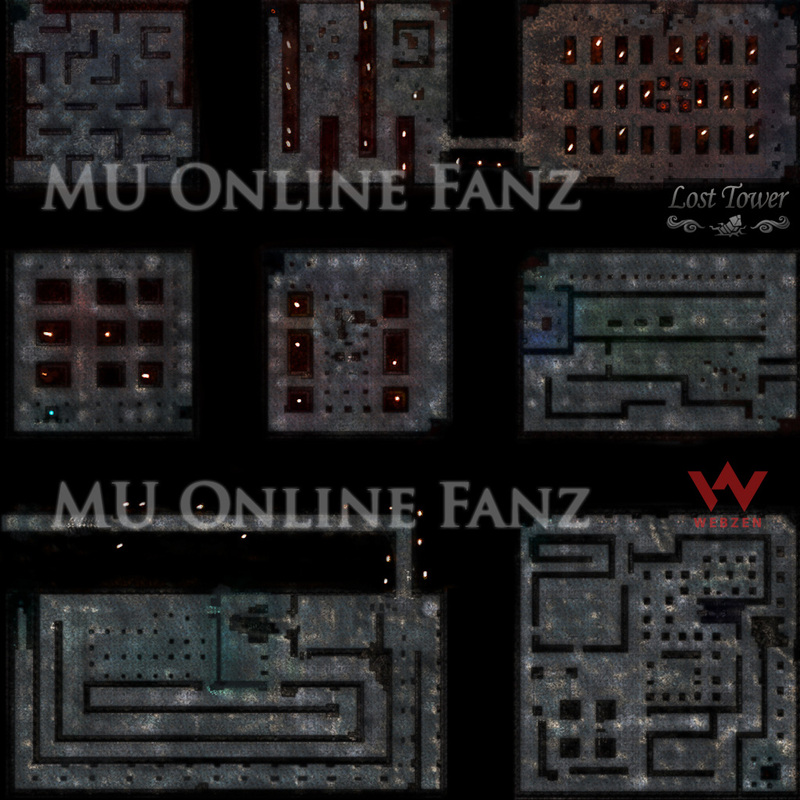 Lost Tower <+> [MU Online Fanz] <+> Official 3rd-party [MU Online] Fan Site & Game Guide! The [Lost Tower] is a huge tower which located in the Northern part [MU]! The tower can be found in [Devias'] snowy wilderness. [Kundun] has assigned an army of dreadful monsters to each floor of this tower. Plundered and ransacked by [Kundun's Army], it lies it ruins and it is still under [Kundun's] control! On the top floor of the tower, the [Death King] and [Balrog] wander, waiting for prey. Past all the foul beasts lies the only portal to the sky world of [Icarus]. 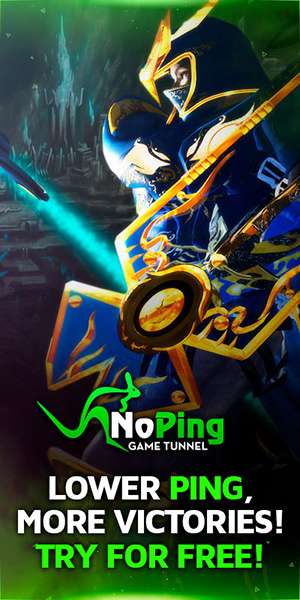 The [Lost Tower] was once a place of great achievement. It is where a great sorcerer was successful at opening a portal to [Icarus] with powerful magic. [Icarus] is an ancient sky world which was thought to be only a mythical place. With many years of research and studying of the sky, atop this great tower, great sorcerers were create a spell which would be able to break open the atmosphere, revealing this mysterious entrance. Requires [Character Level] [Level 10] to enter or [Warp]. Requires [Character Level] [Level 60] to enter. Requires [Character Level] [Level 70] to [Warp].